Start taking classes at Hour Blast and other studios! An hour long class that combines cardio and strength/resistance training using treadmills and a variety of equipment on the floor. Your full body workout in one hour. There are no upcoming “Hour Blast” classes on this day. Wear walking or running shoes and comfortable workout clothing. Bring a water bottle. 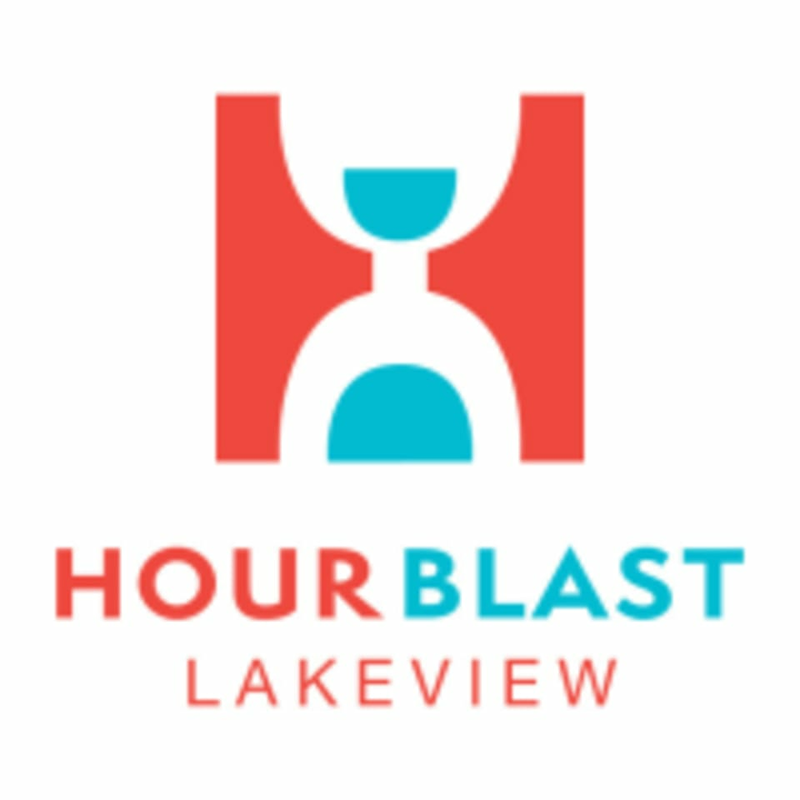 Hour Blast Lakeview is located at 118 Harrison Ave in New Orleans, Louisiana between Pontchartrain and Fleur De Lis. great class! Ali is welcoming and friendly and gives you a great workout with fun music. Really gets your heart pumping. Challenging and as fun as a treadmill workout can possibly be. Very all body intense! Great workout! awesome class! lots of fun! Always tough! Great, clear instruction. Megan is awesome! The workout was great, and the instructor was organized and also spoke very clearly over the microphone. The music playlist was also good.